Your Name Please input your name. Your Email Address An email address is required. 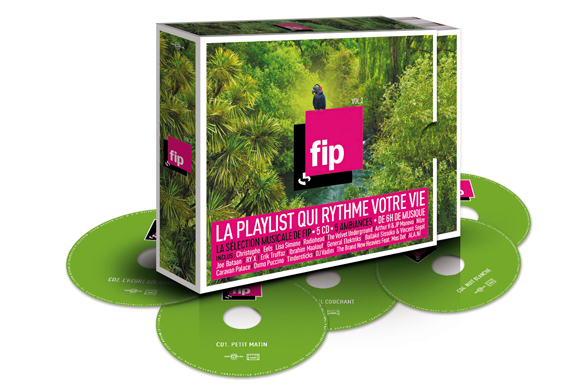 I’ve spent a lot of time listening to the French radio station FIP so am delighted that they have included Black Is The Colour from my album on their new compilation FIP Vol 2 la playlist qui rythme votre vie. Here’s a link.